or 3+ for $18.99 ea! 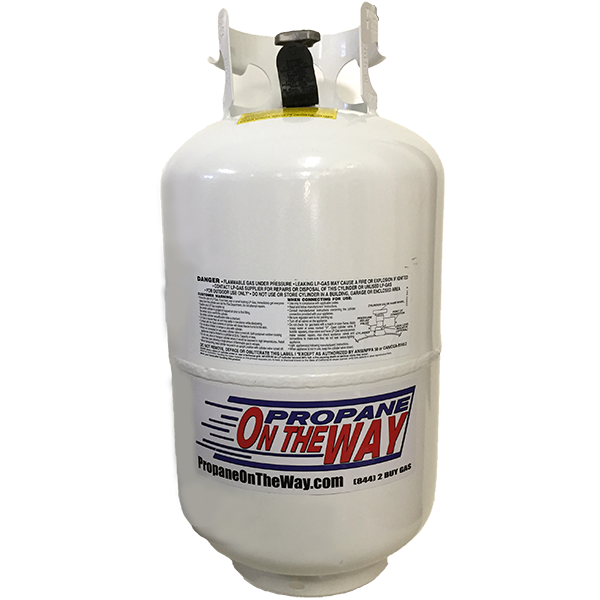 This is a refill exchange and free delivery of a BBQ propane tank commonly used for Gas Grills. Order 2 tanks and pay only $19.99 each. Order 3 tanks and pay only $18.99 each. ** NEW CUSTOMERS ** Please call ahead prior to ordering. Your order is not complete without calling (540) 659-0852. Please note that we do not deliver inside buildings. Remember to leave Exchange tanks out front of your home by your front door or garage door. Drivers will not go behind homes. 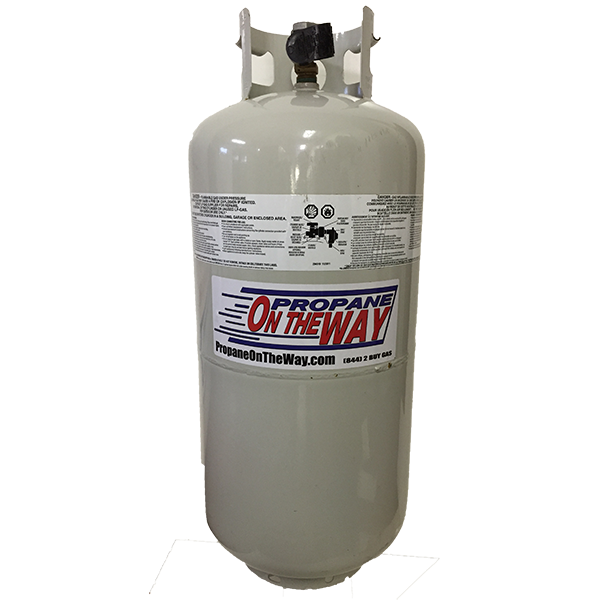 There is a $4.99 reschedule fee for missed deliveries when exchange tanks ore not available to pick up. No Tank? – No Problem! 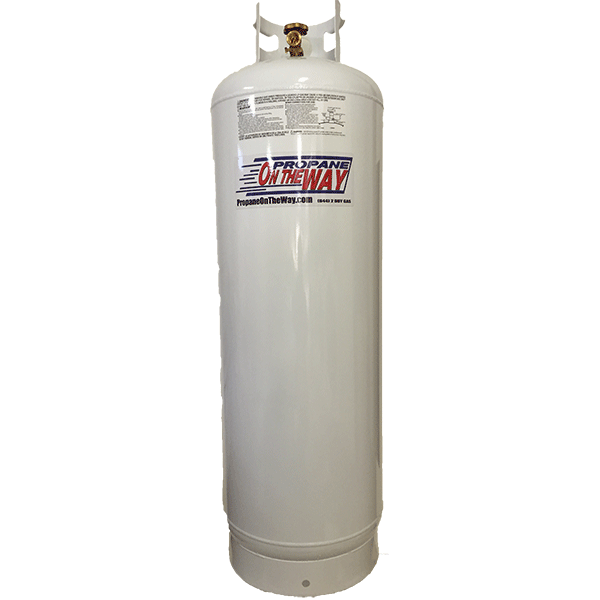 We deliver brand new tanks as well. Click to view our line of new tanks. 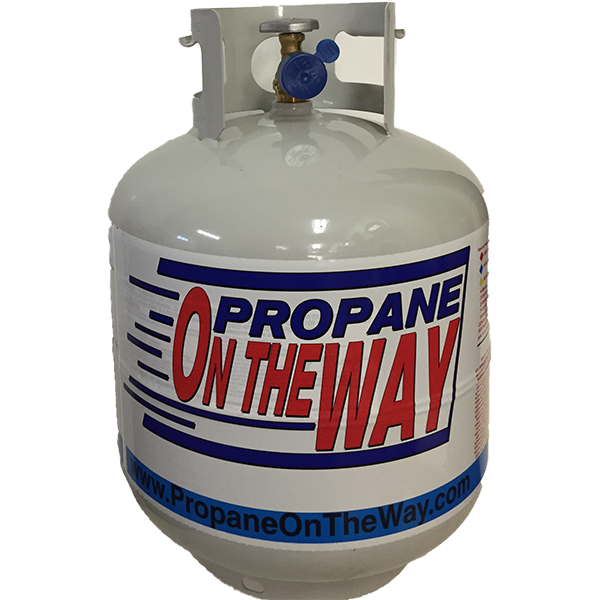 PropaneOnTheWay provides a propane tank exchange and tank sale services to Northern Virginia. Our delivery area covers the following counties: Alexandria, Arlington, Fairfax, Fredericksburg, Loudon, Prince William, Spotsylvania, and Stafford. We ensure low prices and on time delivery so that our customers will receive the excellent service they deserve.